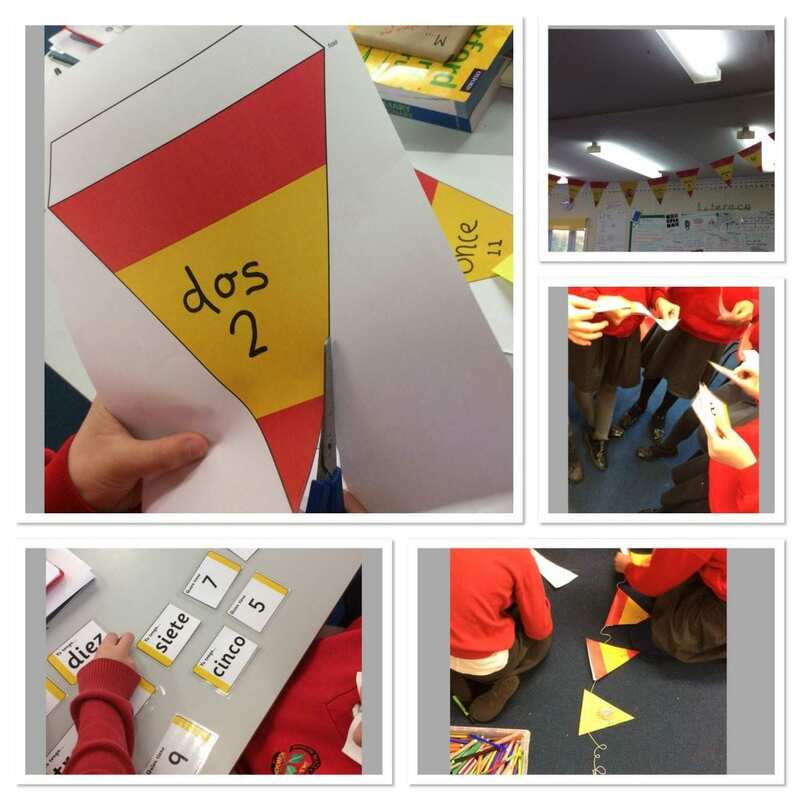 This week, Year 5 have started learning the numbers in Spanish. We talked about Spain as a country and shared few things we all know. We’ve also made a bunting banner that shows how brilliant year 5 are with numbers. We are looking forward to the next week’s learning where we will start introducing ourselves. No it is not William. it is really important and fun to learn Spanish. It will also really help in secondary school and when you are older.